Play Club Penguin and waddle around the world as you meet fellow penguins, play games and decorate your own igloo. Welcome to the wonderful world of Club Penguin, once you have chosen your name and colour you are able to begin to explore lots of different places, full of cool things and fun games to play. You begin in the main square and there is a map that allows you to go anywhere you want. You will also get a quest to visit 3 places, each of which will give you a reward for your wardrobe or your igloo. In each place that you visit there will be other penguins and games for you to play. You can also own a pet called a Puffle, these will follow you around and they all have their own unique personality. In club penguin you can meet new people and make friends, you have the chance to talk to other penguins around you and you can add people to your friends list. There are also special events and parties that happen, as well as cool shows every weekend. There are also special guests that appear in the world, from the superheroes to the muppets and many more. When these events are on you can meet them in the cities and there are special shows featuring these penguins. There are 2 levels to the game, members and non members. Non members can play for free and explore the world and play games, though you can choose to become a member. Being a member costs a monthly fee, but you will have lots more items to choose from, special clothes and a much wider choice of games and events. 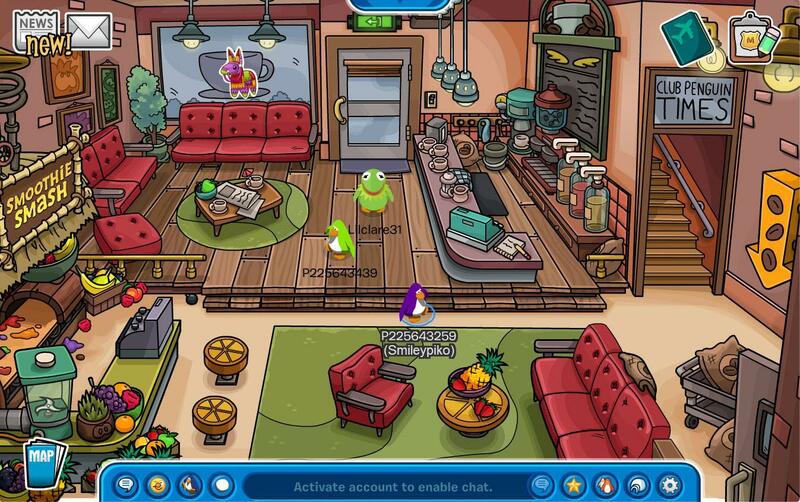 Club Penguin is a really fun place to be, with lots of bright colours and cool locations. 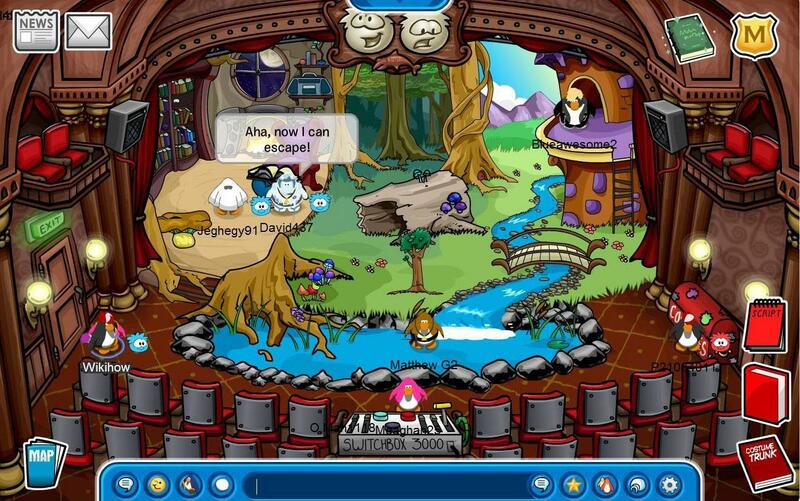 You can visit other players igloo’s to see how they have decorated and chatting to other is easy to do. The controls are very easy and each game tells you how you need to play it. Unfortunately there is a large difference between what you can purchase for you penguin and igloo as a member compared to a non member. Many of the items require membership and it can be a little frustrating trying to find items for non members. Having said that there is still a lot that you can do in Club Penguin all of the games are available and each city location is open. You can still also take part in the special events and themed locations as well. There is so much to do here and it’s a really good place for the children to play in.